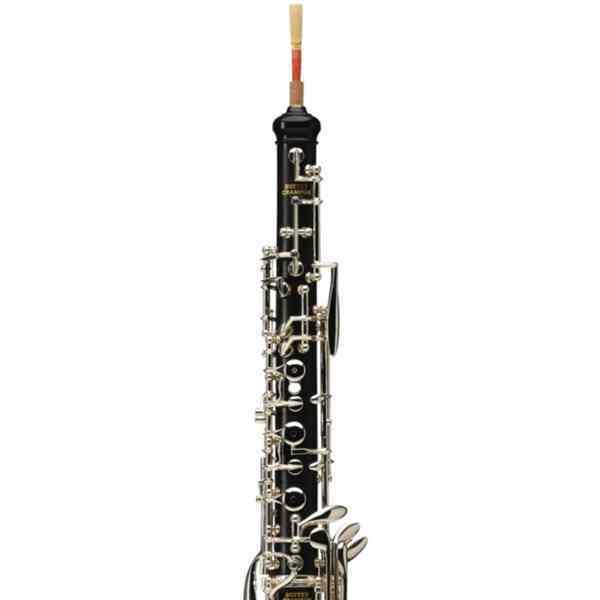 The new Prodige student oboe features important technical, aesthetic and acoustic improvements that will allow beginners and experienced enthusiasts to progress quickly. 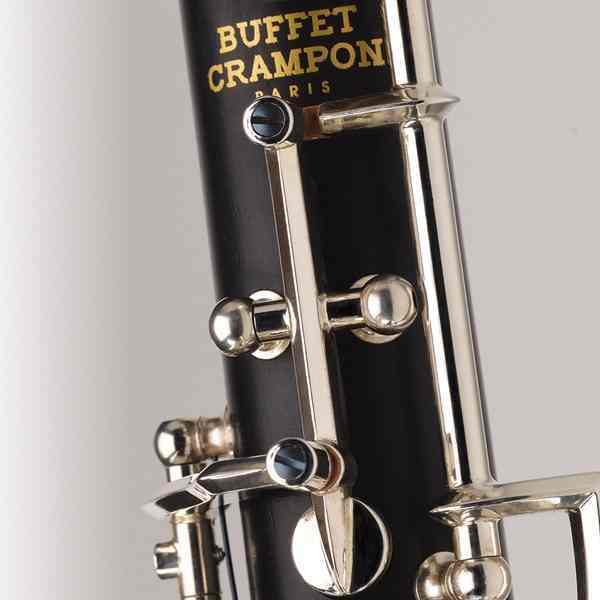 Instrument technicians in the workshops of Buffet Crampon have completed an intense period of Research and Development to create an instrument with easy-to-play, accurate low notes that allow mastery of the most difficult range. Transition from one octave to another is smooth. The mechanics are extremely precise. 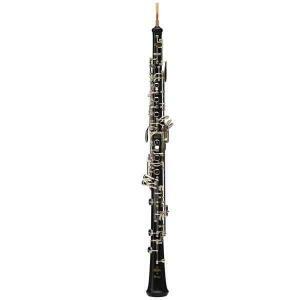 Mastering sound output and the controlling airflow, which are so important in the first years of study, are greatly facilitated. 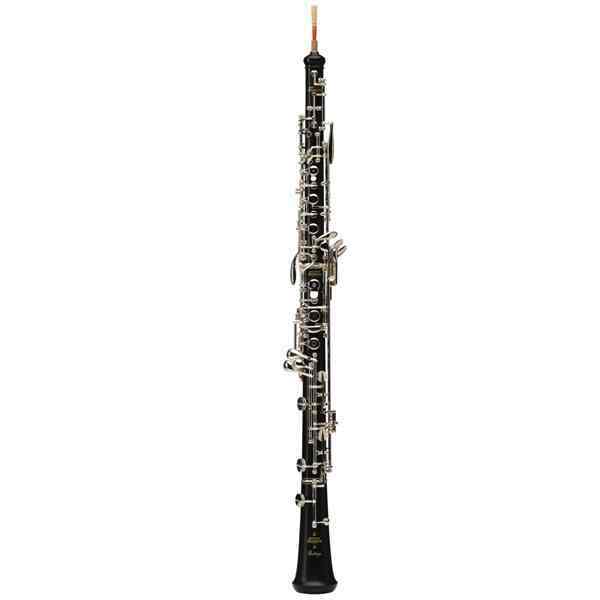 Oboists will be seduced by the perfect acoustic homogeneity of this oboe. 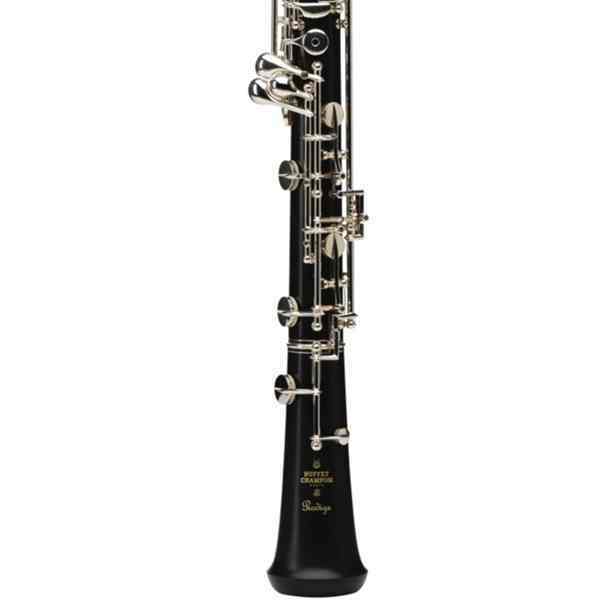 Prodige’s sound, very rich and full, comes very close to sounding like a professional instrument. 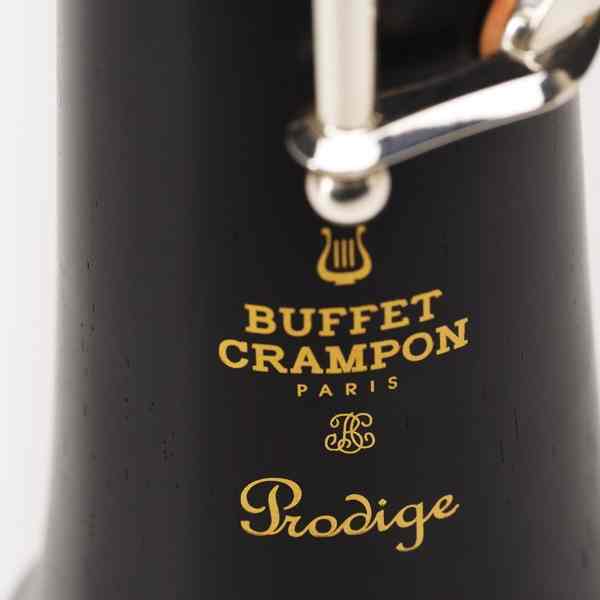 Manufactured in the Buffet Crampon workshops in Germany, Prodige is not only reasonably priced but is also, quite simply, the ideal instrument for learning to play. 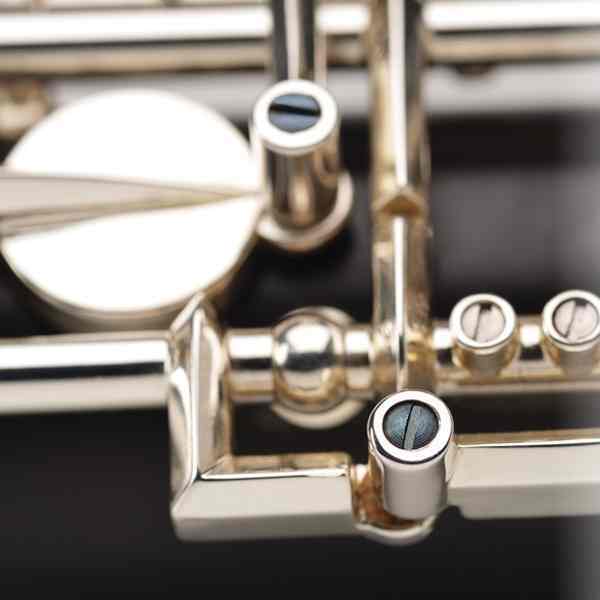 A new plateau key design brings a flexibility and feeling close to those of Buffet Crampon professional instruments. A new more ergonomic placement of spatulas and plateau keys means more comfortable playing for all hand sizes. New large-headed adjustment screws mean more precise adjustments. 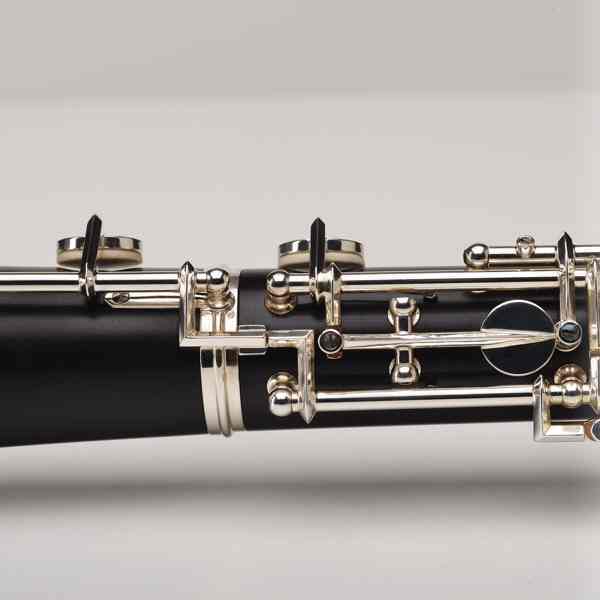 Octave pips in German nickel silver. A new body and bell finish: a protective satin varnish shows the wood grain. Acoustics that are close to the professional range: ease of projection, pitch, homogeneity and flexibility. 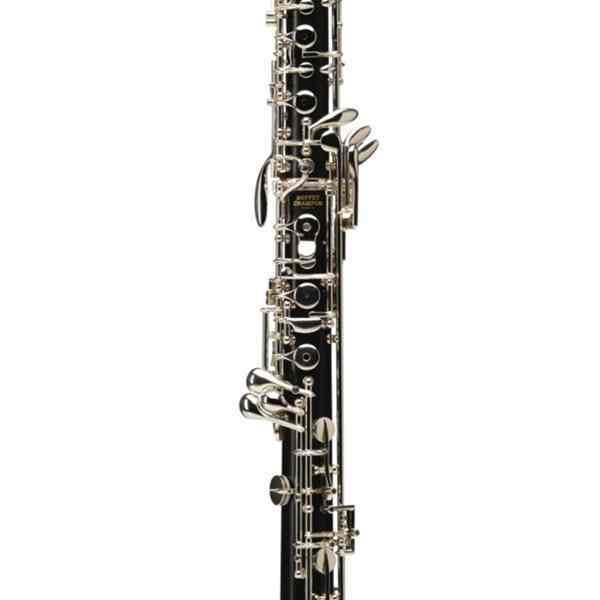 Body in African blackwood and Luracast bore make the instrument crack-resistant.